Posted on Friday, December 11th, 2015 at 8:12 am. Former two time world title challenger Chris Arreola (36-4-1, 31KOs) of Southern California looks to get his career back on track this Saturday. Arreola will take on Travis Kauffman (30-1, 22KOs) of Pennsylvania this Saturday at the AT&T Center, in San Antonio, Texas. The bout will be on the undercard of the main event featuring Texas native and former world champion Omar Figueroa (25-0-1, 18KOs) vs. former world champion Antonio DeMarco (30-1, 22KOs). NBC will televise the event. Mike Battah (Leija Battah Promotions) will promote show. This will be another edition of famed advisor Al Haymon’s Premier Boxing Champions series. It has been quite a ride for Arreola the last few years. He has gone 2-2-1 in his last 5 fights. 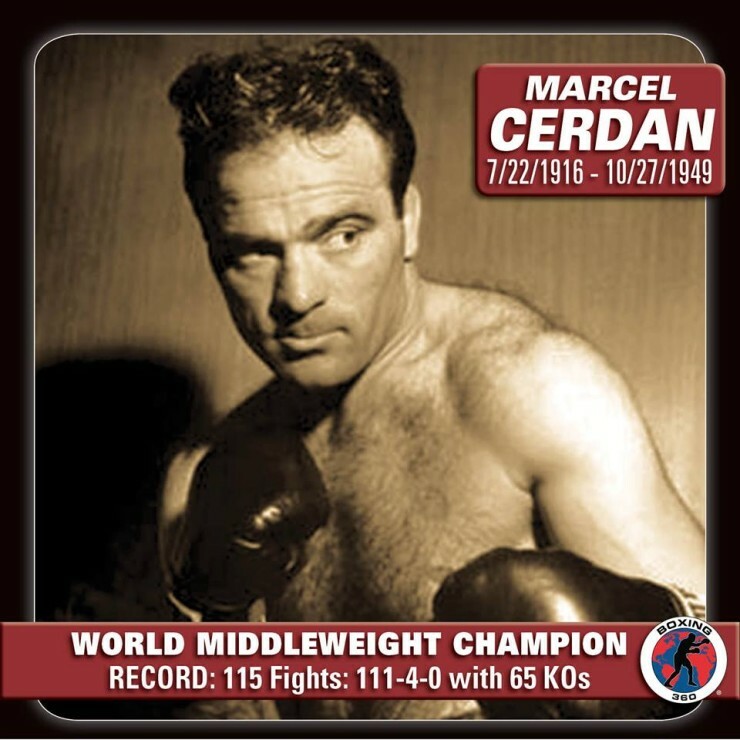 One of which was his second unsuccessful world title fight where he was stopped by Bermaine Stiverne. He then struggled with novice fighter Curtis Harper in his next fight before winning a close decision. Arreola was being considered to next challenge WBC heavyweight champion Deontay Wilder. He just needed to get by veteran Fred Kassi. Arreola got all he could handle from Kassi and more. The bout would end in a draw which ended hopes of challenging Wilder in his next fight. Kauffman ended well over a year of inactivity recently with back to back KO wins. The wins were against lower level opposition for sure but at least got him active again. 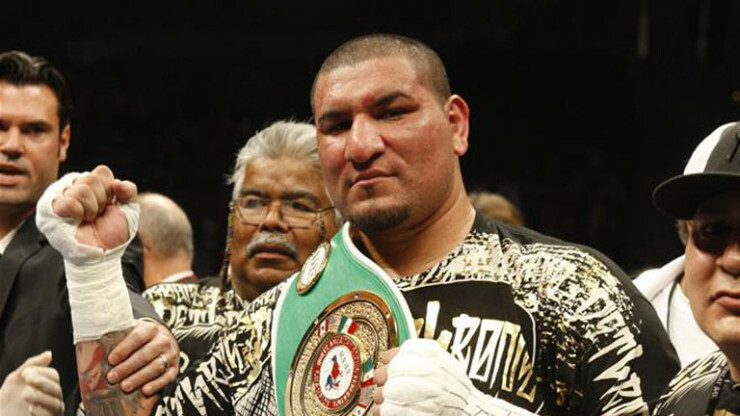 Arreola will be a huge step up for Kauffman who is signed with Haymon as is Arreola. The way Arreola has looked in recent fights he is in no position to overlook anyone. A win over Kauffman will not gain anyone’s attention. In fact a knockout of Kauffman is expected. The heavyweight division was shaken up a few weeks back with Tyson Fury’s upset of Wladimir Klitskscho. This gave new hope to heavyweights in the division such as Arreola. A win over Kauffman will put Arreola right back in the mix which really speaks more of the state of the heavyweight division today. 2016 could see Arreola get his third world title opportunity which he would hope for sure would be the charm and his crowning achievement. DID ROC NATION BLOW IT?